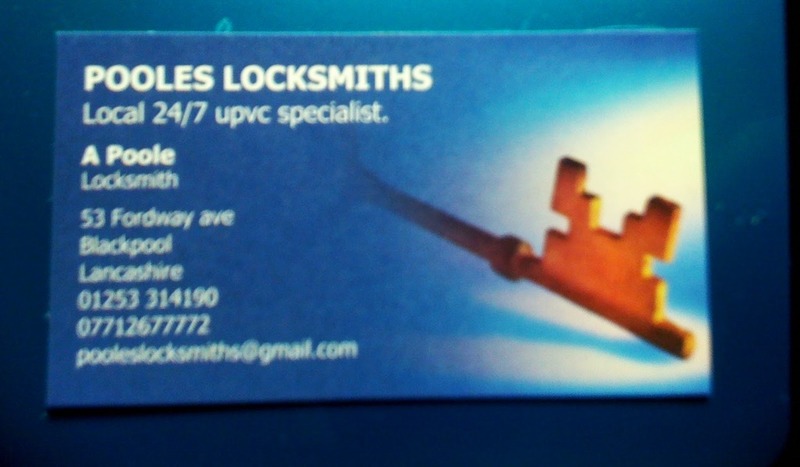 I do all types of locksmith work from simple cabinet open and replace to lockouts on Upvc doors and wooden doors. I do lock replacements and fit from new. I use non destructive entry when appropriate and carry all the latest tools to aid in this. I have been in the trade for almost 6 years now and always learning and updating my skill set to enable me to be efficient in my work.